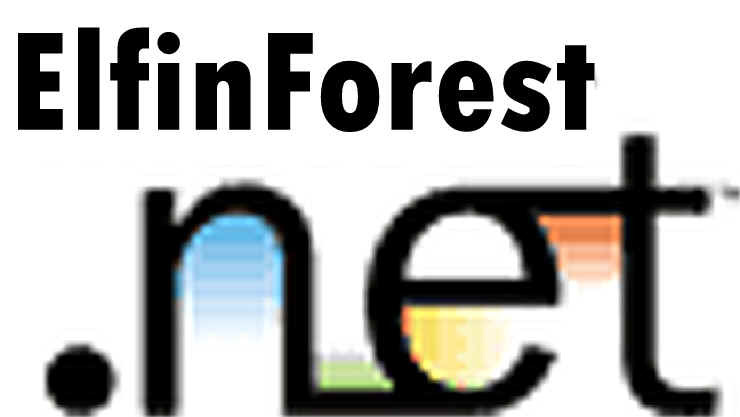 Scroll down for the latest news and weather. ...and that has made all the difference. Look around...if you see anything, enchanting, you'll know you're at the right place. 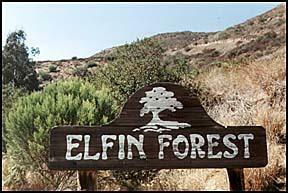 Elfin Forest is one the the last rural neighborhoods in San Diego County, and it's inhabitants tend to like it that way. It is nestled above Rancho Santa Fe, between Escondido and Carlsbad, south of San Marcos and the new San Elijo Hills project, north of Mt. Israel and Cielo. 345 acres between the Way-Up Trail and Lake Hodges is now open space in perpetuity. 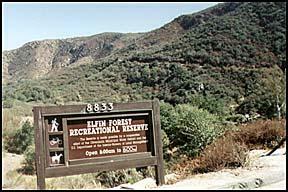 76 Acres Saved For Open Space just north of the Elfin Forest Recreation Reserve has been purchased by The Escondido Creek Conservancy. 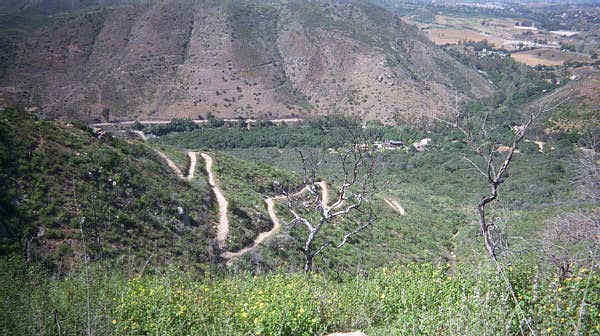 Over 1000 acres of rugged hiking, biking and horse trails is here for you to enjoy. With your support the amount of open space can be increased. Come on up and smell the sage brush. Read the review from San Diego Outdoors. 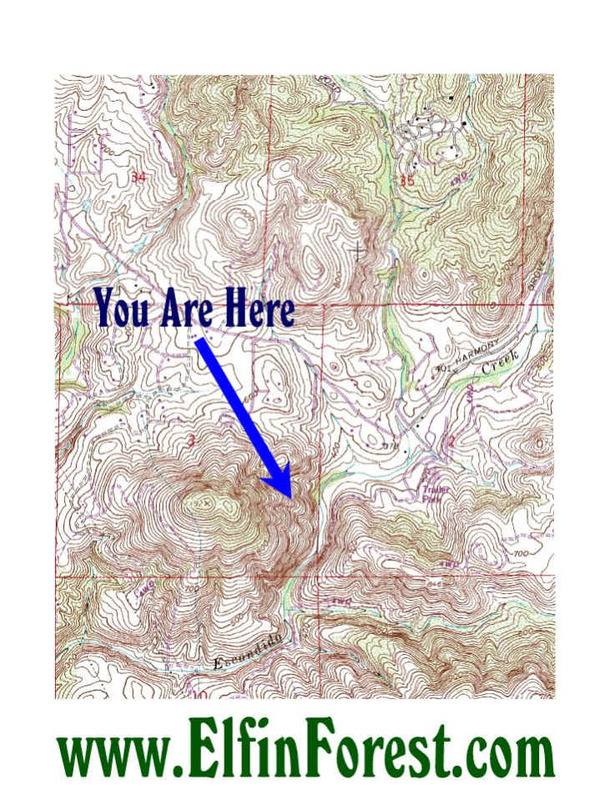 other outdoor pursuits...Free Topo Maps at Trails.com. Sign up to be a member for really great maps. Search for a Geocache the next time you feel like an adventure. Type in a zip code and find your nearest cache. click the buttons from here. 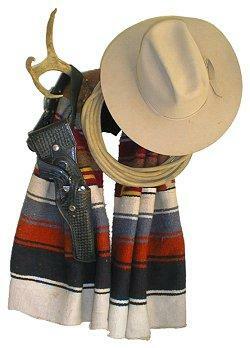 of E-bay through us and the site will earn $5. They pay us $5 for each sign-up. then sign up for Half.com and the site gets $4. For the ultimate at-home selection of DVDs at an incredible value, choose our Ultimate Program. It lets you have 8 movies out at a time for a flat monthly fee of $39.95. Ideal for members who want a larger selection of DVDs at home, our Plus Program lets you have 5 movies out at a time for a flat monthly fee of $29.95. With variety, value and an extra movie, our Bonus Program lets you have 4 movies out at a time for a flat monthly fee of $24.95. Enjoyed by the majority of our members, our popular Standard Program lets you have 3 movies out at a time for a flat monthly fee of $19.95. Affordable, convenient and perfect for the occasional renter, our Lite Program lets you have 2 movies out at a time for a flat monthly fee of $13.95. FREE Business Cards. Premium Quality! Four Color! Is your business card really getting results? 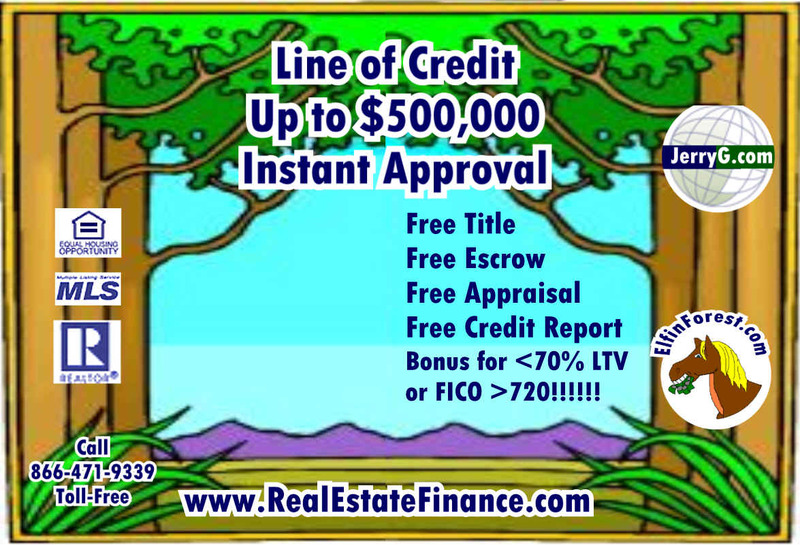 Try a FREE set of attractive, top-quality business cards valued at $85.00 to $130.00! Easily customize and order your cards online now! Click here.